The Jump Start Program includes everything needed to prepare you for a Fresh Start. This program includes a standard 60 day credit report repair and allows you to dispute each item on your credit report that you feel is inaccurate, misleading, or unverifiable in any way. 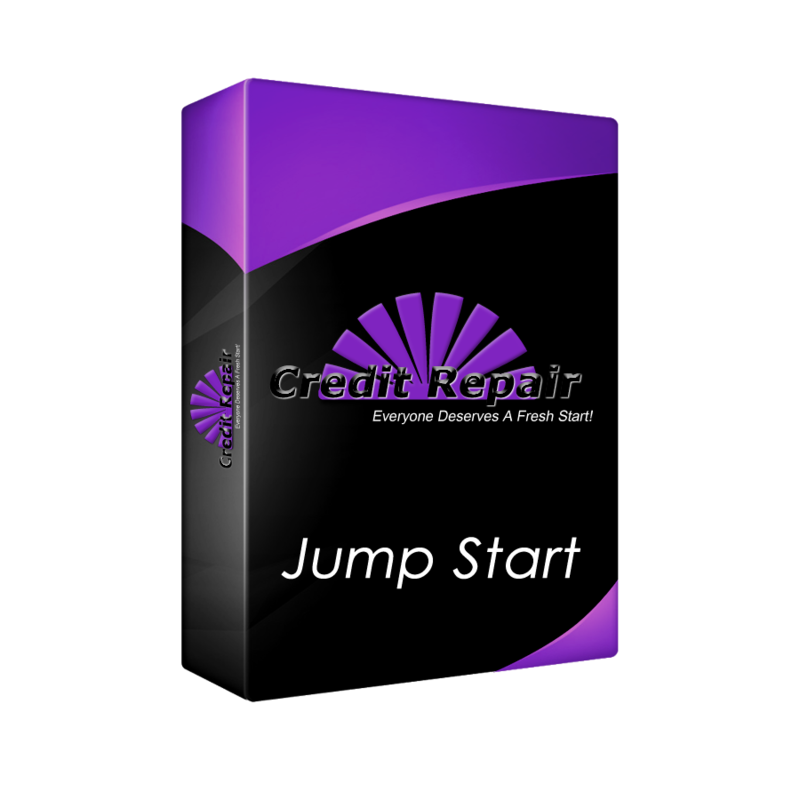 Jump Start Program combines personalized dispute options, disputes submitted to bureaus, a case advisor assigned to your case personally, and our excellent customer service.